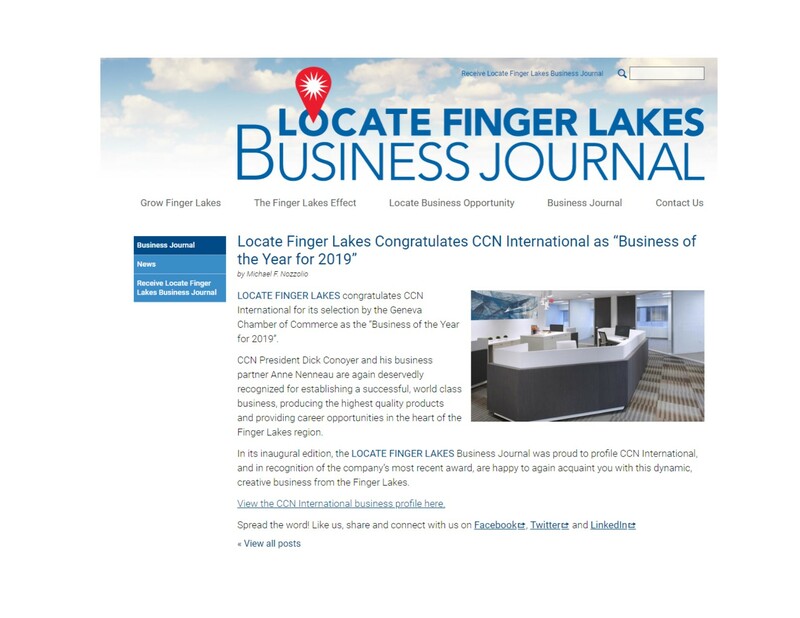 Check out the coverage on Locate Finger Lakes on CCN International’s recent honor from the Geneva Area Chamber of Commerce! 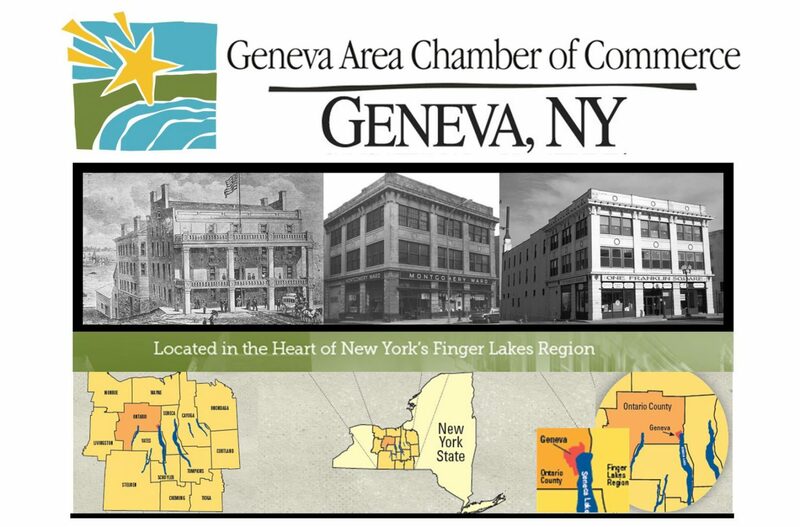 Locate Finger Lakes is a Finger Lakes economic development initiative designed to assist and foster collaboration among the established Finger Lakes economic development efforts with targeted, proactive, marketing communications and networking. The Initiative is focused on directing local, national and international business leaders to Finger Lakes information and inspire them to look closely at the region’s assets enabling their businesses, their families and their employees’ families to thrive.